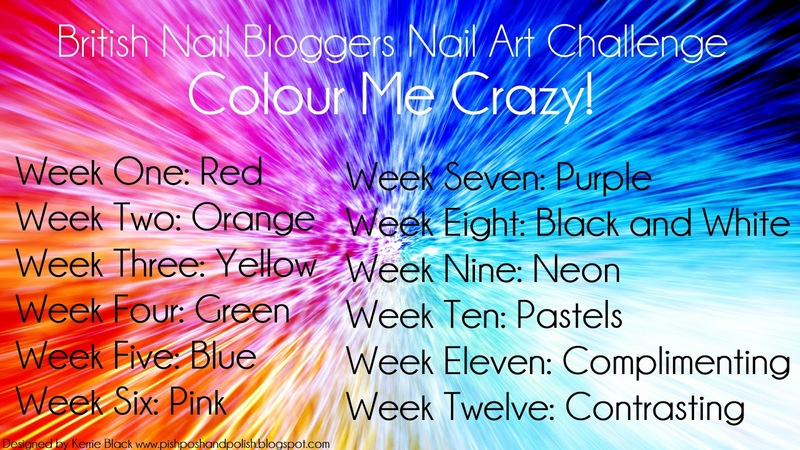 Today I am starting a new nail art challenge with some lovely British Nail Bloggers. The first prompt is 'red'. I decided not to try anything to taxing and am rather pleased with my result, even if it doesn't look as good in the my photographs as in real life! This ladybird nail art is taken from the DIY Nail Art Book by Catherine Rodgers. I used a base of Barry M Bright Red and then used a striping brush and dotting tools for my details. I finished my manicure off with HK Girl topcoat. Yes this nail art might be very simple but I think it is quite effective, it looks like it is supposed to so that is a big bonus in my eyes! 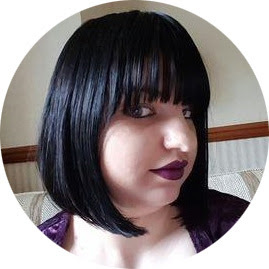 If you are a British Blogger feel free to join us!